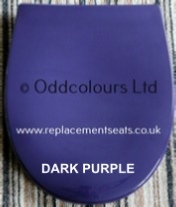 We offer resin replica seat replacements for a selection of Cifial wc suites. All are made to order and take an estimated 4 to 6 working weeks from order. Once ordered, these seats cannot be cancelled.